“Kensington Market is a community, not a film set.” So goes a statement from Friends of Kensington Market, who were incensed by an American Express pop-up eatery in a former grocery store. Gordon Ramsay was one of the chefs. 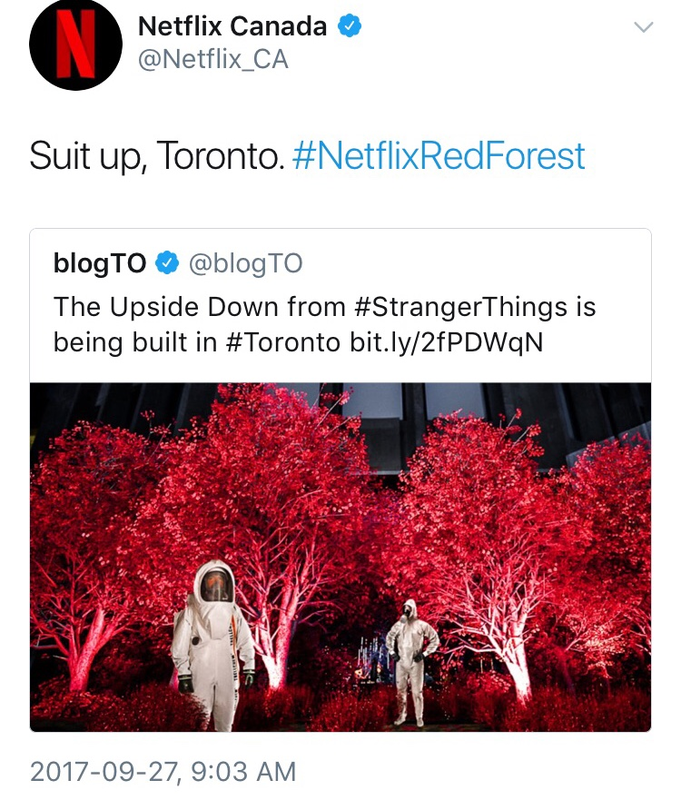 Meanwhile, locals think the whole thing accelerates the case for a neighbourhood conservation district. 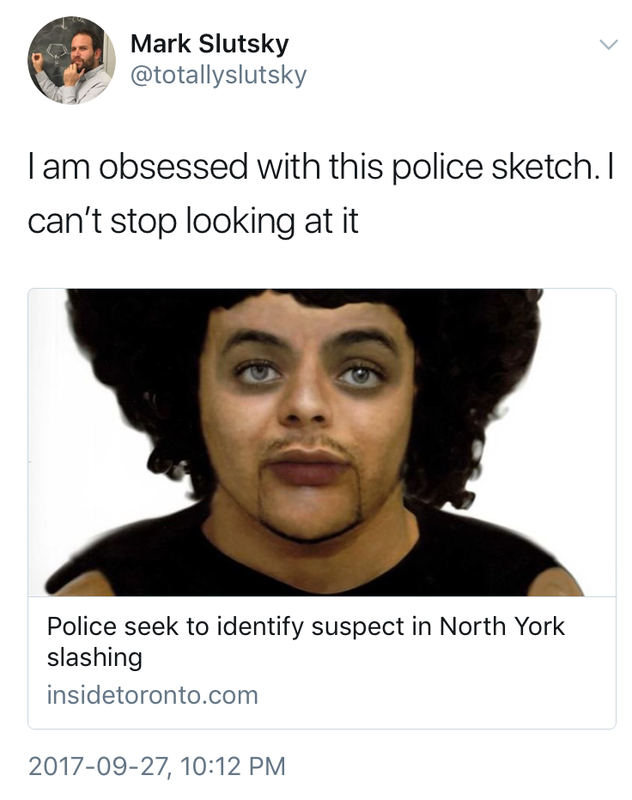 Donald Trump Jr.’s confused Canadian caper. The president’s namesake spawn was recently changing planes at Pearson, en route to hunting moose in Whitehorse—except Trump Jr. failed to retrieve his hunting bow and duffel bag from customs in Toronto. 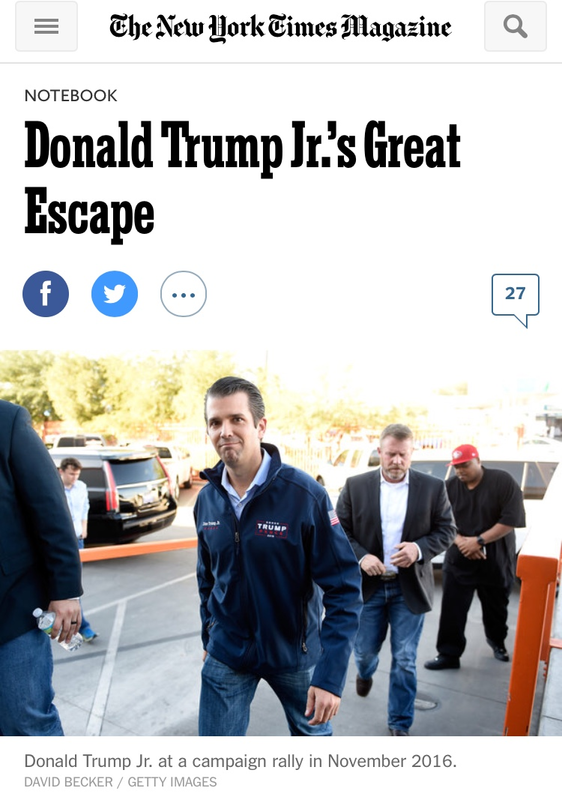 A friend of New York Times Magazine writer Luke Dittrich spotted the forlorn large adult son at the Yukon airport, and so Dittrich flew up to successfully hunt him down, and ask about Trump Jr.’s decision to live without protection from the Secret Service. The Rebel regroups with a new troupe. Not unlike how Saturday Night Live had to replenish in the early-‘80s, Ezra Levant has added three new American faces to his depleted lineup, which will now include someone with a “Christian conservative” view on Hollywood. The latest to cut ties with Rebel Media is Laura Loomer, who gained her share of notoriety in three months. She pledges to keep hounding Hillary Clinton—whom Loomer believes had a hand in 33 suspicious deaths. Hawkins Cheezies finally find their place on a bookshelf—and not as stains on a page. 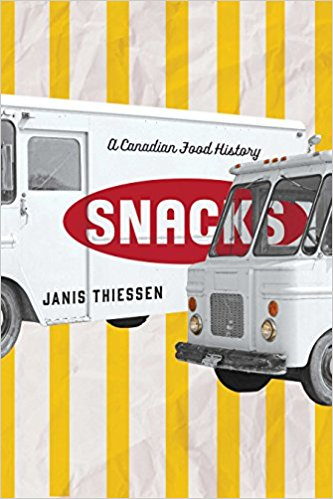 Snacks: A Canadian Food History, by University of Winnipeg professor Janis Thiessen, is the byproduct of actual academic research on topics like why Old Dutch still bothers to package certain potato chips in a box. Thiessen also focuses on the extremely orange legacy of W.T. Hawkins, whose sidekick James E. Marker invented the recipe for Cheezies, now the sole product produced by the company in Belleville. Mayor John Tory is all for renaming the arena at Centennial Park; rival Doug Ford will continue complaining that this should've happened already.